Mas Hino’s interview: NY JAPION | Mas Hino NYC NEWS! 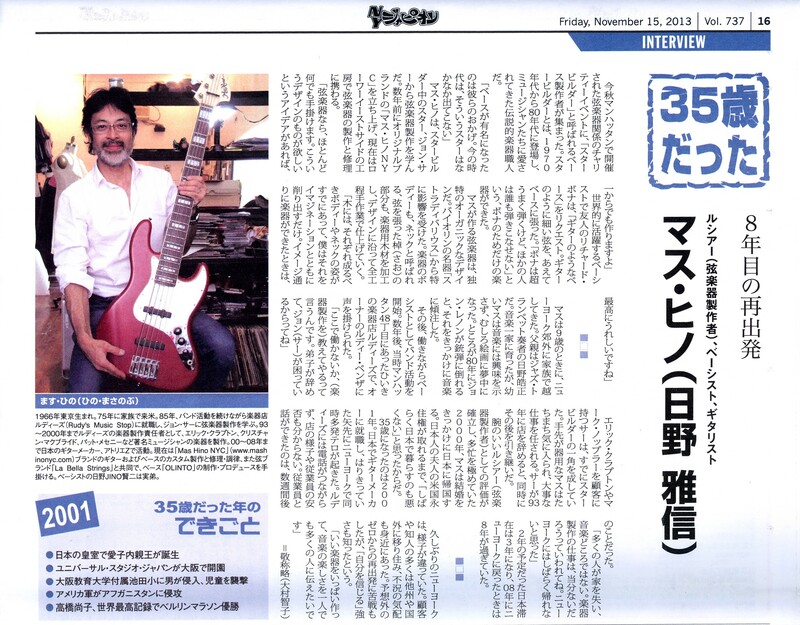 This entry was posted in Press and tagged Bass, Guitar, Mas Hino, Mas Hino NYC, MasHinoNYC, NY Japion. Bookmark the permalink.